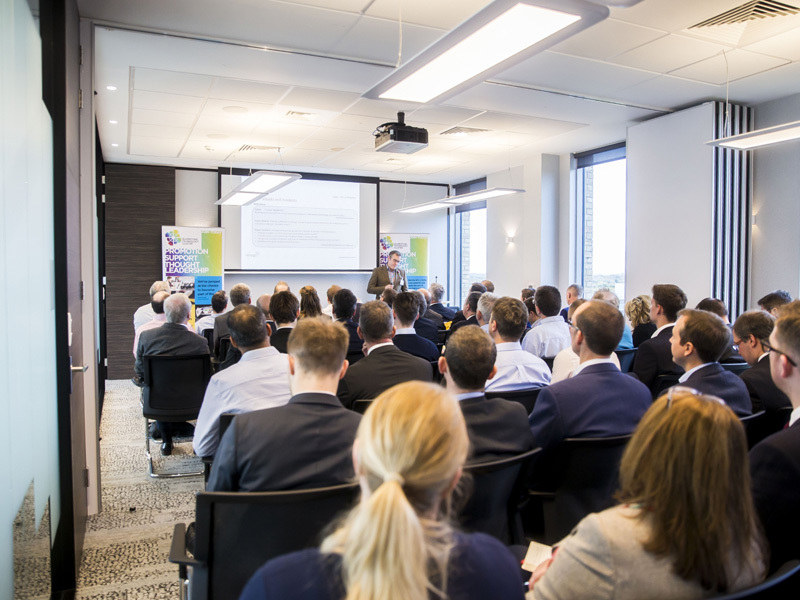 On Wednesday November 7th, over 60 delegates gathered at Grant Thornton’s Milton Keynes office for the Autonomous, Connected, Electrified and Shared (ACES) Special Interest Group Networking event. The aim of the event was to enable the various companies operating in the ACES space to network and inform one another on their latest developments. The event featured four keynote speakers, all highlighting various issues and initiatives impacting upon ACES development in the UK. 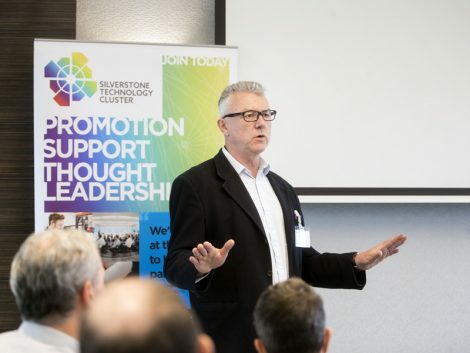 Following a scene-setting introduction by EV Outlook’s Roger Atkins, Mike Hayward of Woodfines Solicitors presented on the legislative issues that the new and emerging technologies bring, and how the law makers are trying to keep up with them. Uniti’s Vehicle Development Director, Sally Povolotsky, then gave a very informative presentation about Uniti’s new project, explaining not just about the new Uniti One car, but also it’s innovative build and development process, as well as future usage for the platform. This was followed by the first of two slots of company presentations, with RML Group, Hypermotive, Datron Technology, Punch Flybrid, Claytex and Wirth Research all taking 60 seconds each to give the audience a taster to their products and developments, with the audience enabled to visit their display stands in the various break sessions. The second part of the high-energy morning saw James Southall of Hexegic present on the potential implications of cyber security and CEMA threats to connected vehicles. His presentation featured examples from his work with UAVs in the military and served to highlight the pitfalls manufacturers will have to overcome for the safe introduction of connected technologies. The need and importance of education was also highlighted through the presentation of Andrew Deakin, Chairman of Formula Student. His presentation outlined some of the latest initiatives the competition has undertaken by having an autonomous car compete in the trials, and it is these sorts of developments that will help ensure that student learn relevant technologies for the industry going forward. The second section of company pitches saw Partner Electronics, Performance Projects, Quarterre, Thermal Issues, Immense and Foresight Group present to the audience. The quick-fire event format was well received, and the feedback received was overwhelmingly positive. “It was great to see so many companies doing so many good things” commented Simon Holloway, one of the ACES SIG champions. “The keynote presentations were a superb supplement to the company pitches. There was a great buzz in the room and it is fantastic to have some many people enjoying the networking. It shows you the STC is really doing the right thing with these kinds of events”.